Valve could face criminal charges if they don’t comply. 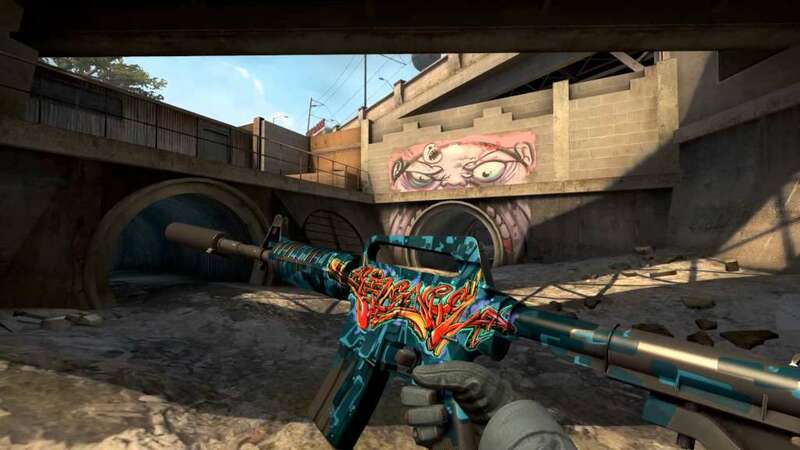 The Washington State Gambling Commission has ordered Valve to “stop allowing the transfer of virtual weapons known as ‘skins’ for gambling activities” on Steam. According to Wednesday’s press release, the use of skins in online gambling activities contravenes the state’s gambling laws. Following their investigation, the Gambling Commission has “directed Valve Corporation to stop facilitating the use of ‘skins’ for gambling activities through its Steam Platform,” and to “take whatever actions are necessary to stop third party websites from using ‘skins’ for gambling”. In related news, TMartin & CSGO Lotto have won the motion to dismiss a complaint tied to a larger class-action lawsuit in which defendants are seeking damages against CSGO Lotto, its owner Trevor Martin, and Valve. “This isn’t necessarily a crippling blow,” wrote an eSports attorney on Reddit. You can find out more on the thread where the lawyer is very helpfully answering questions on the subject for laymen like you and I.